We build the toughest pumping systems in the world. 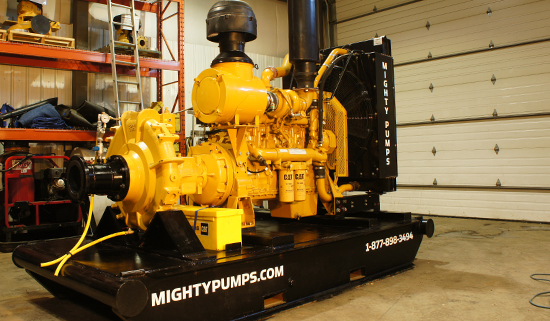 Mighty Pumps are designed to pump more, use less fuel, break less, be easier to service and last longer. Our Jet-Prime Pumps are built for heavy duty industrial use. These units are designed for mobility, solids handling, extreme weather and come with advanced remote monitoring and jet priming. Mighty Submersible Pumps come in a variety of types for different of applications. 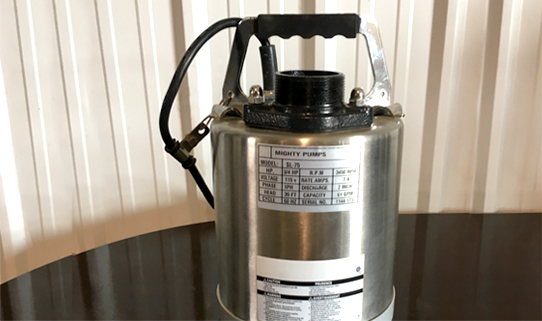 All Mighty Submersible Pumps are built to the highest quality standards to provide the reliability and durability expected by industry. 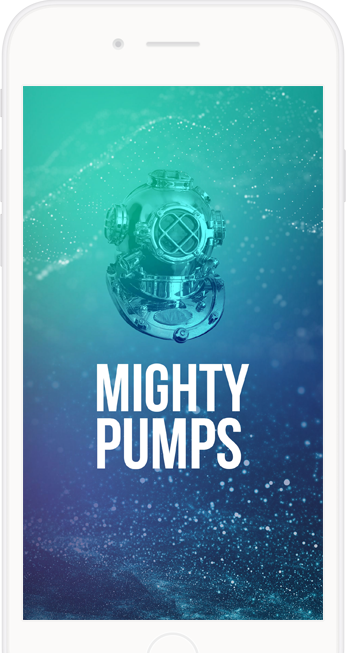 Mighty Pumps are high efficiency pumps with automatic Jet-Priming. Mighty Pumps come with stainless steel shafts and tungsten carbide continuous dry running Cycloseals that increase seal life by up to three times that of typical mechanical seals. Let us show you the best solution for your pumping application.